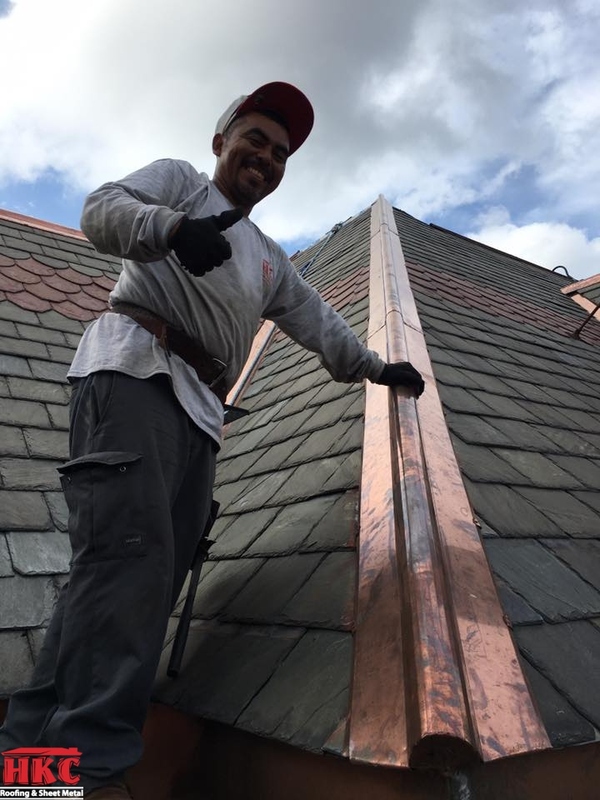 Working hard on these hot summer days! 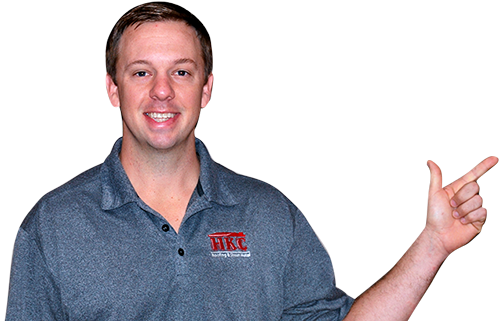 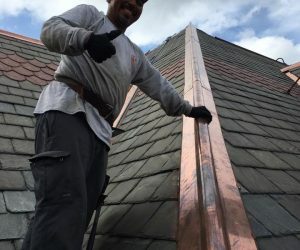 HKC Roofing is the most hard working and professional roofers of all Cincinnati roofers. 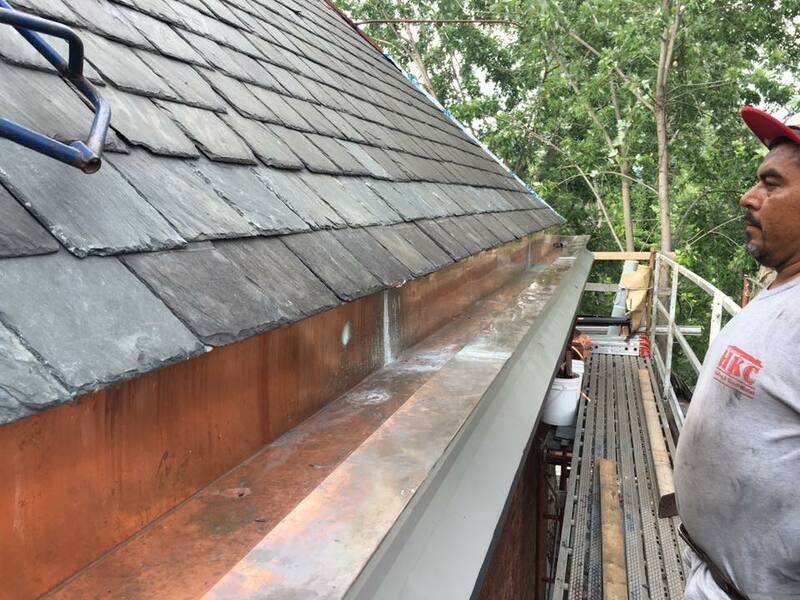 Our employees will work in all types of weather, as long as it is safe for all employees. 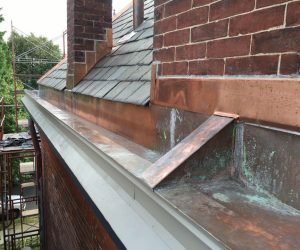 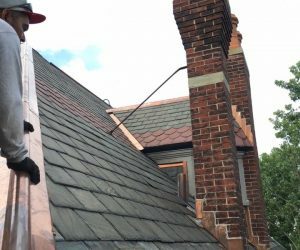 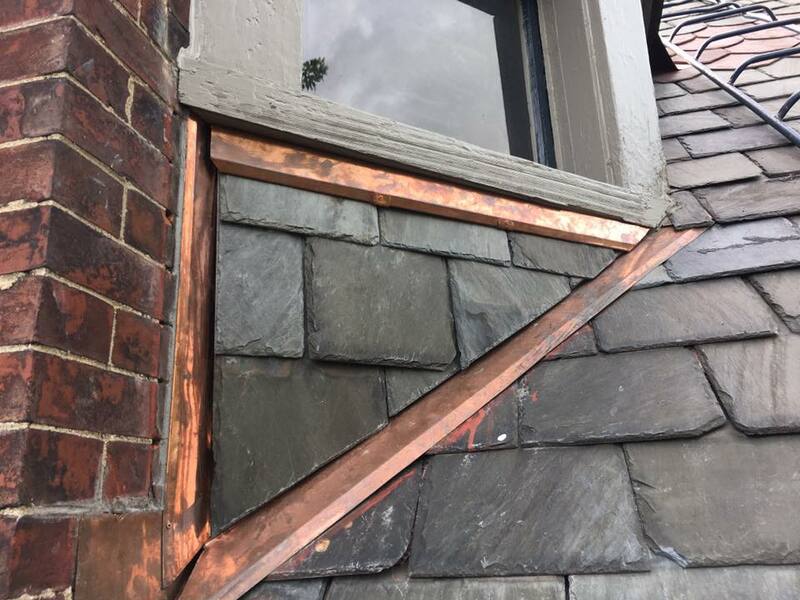 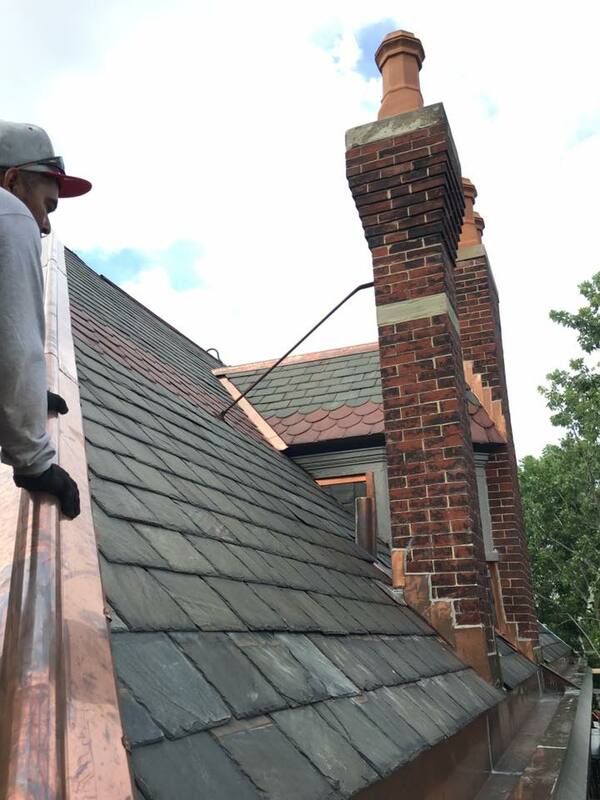 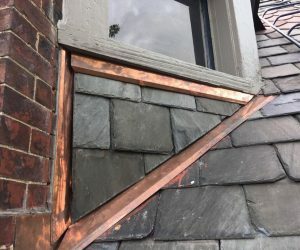 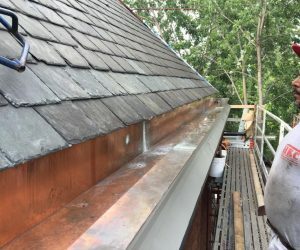 Check out the photos above from a recent copper trim project that was completed on one of our hot summer days!